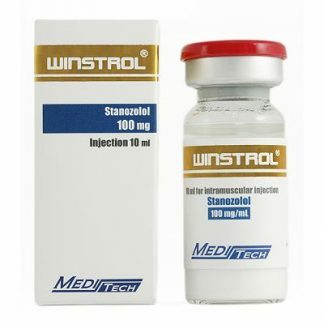 What is special about the injectable stanozolol is that its substance is not as common as almost all steroids – Dissolved in oil. Stanozolol is dissolved in water. Although almost every steroid experienced bodybuilder knows this difference, the practical application of this knowledge rarely occurs. 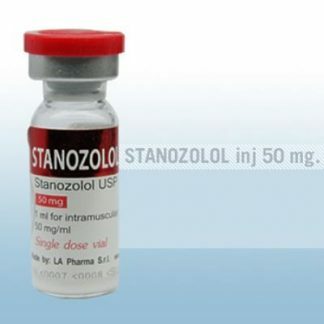 The injection free intervals of the compound Stanozolol must be distinctly shorter than with the other common steroids. Simplified, this means that Stanozolol 50 mg/ml must be injected much more frequently than the oil-dissolved steroids (e.g. 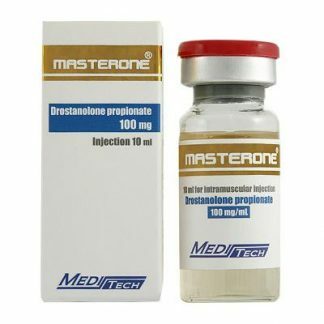 Primobolan, Deca-Durabolin, Sustanon, etc). The reason for this is the relative low half-life time of steroids. Those dissolved in water must be injected at least every second day, and best results are observed at a daily injection of 50mg. 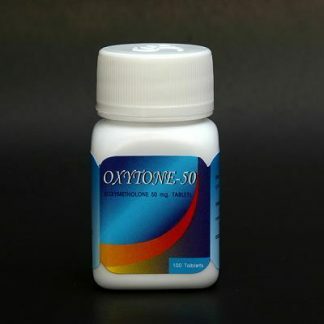 The substance stanozolol is a precursor to the dihydrotestosterone and consequently, it prevents Stanozolol from aromatizing into estrogens with water retention occurring only rarely. Based on these characteristics the main application of Stanozolol is clearly defined in bodybuilding preparation for a competition. 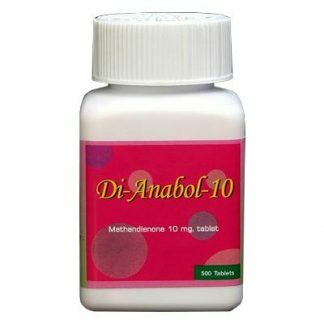 Together with a calorie reduced diet which is rich in protein Stanozolol gives the muscles a continuously harder appearance. 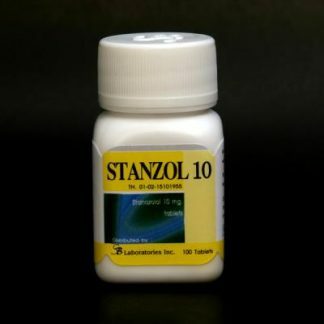 Stanozolol is usually not used as the only steroid during dieting since, based on its low androgenic component, it does not reliably protect the athlete from losing muscle tissue. 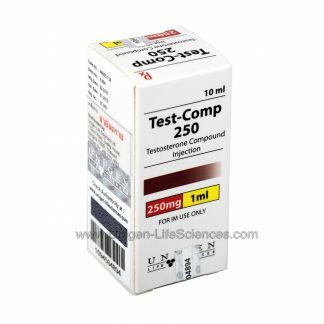 The missing, pronounced androgenic effect is often balanced by a combined intake with Parabolan.